Training - Fountain Safety Solutions Ltd.
Training and educating your employees can lead to cost savings as you increase the expertise and awareness of your staff which can lead to more effective and efficient working. Training courses can be tailor-made to suit your requirements and can be delivered exclusively for your organisation. One of our specialists with an in-depth knowledge of the subject and an understanding of your practical needs will be available, not only to deliver the course but to provide some “hands-on” consultancy. Training combined with consultancy is often very effective for clients as we install knowledge in-house and delegates get to see how we perform an audit and compile a report. 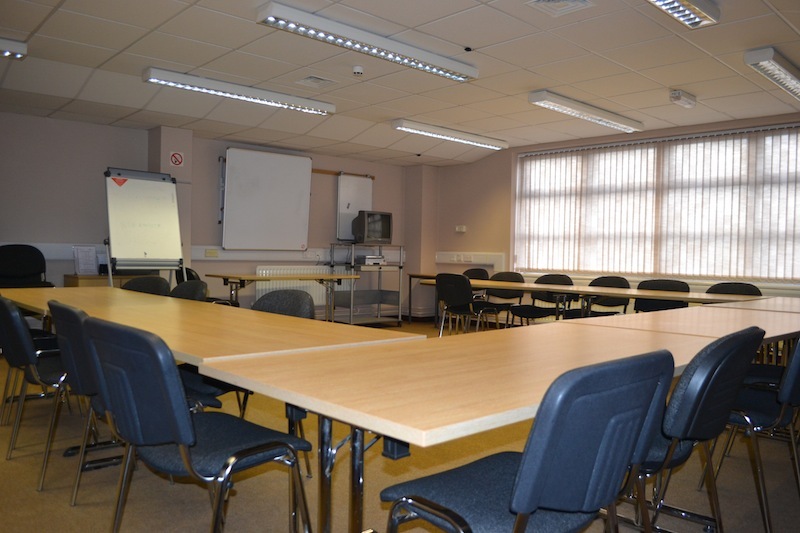 In addition to providing bespoke on-site courses, we have training rooms at our premises in South Shields for those who like to get away from the office and sample some of the North-East attractions. Our office is only 5 minutes walk from South Shields Metro. Alternatively we have ample parking on site.